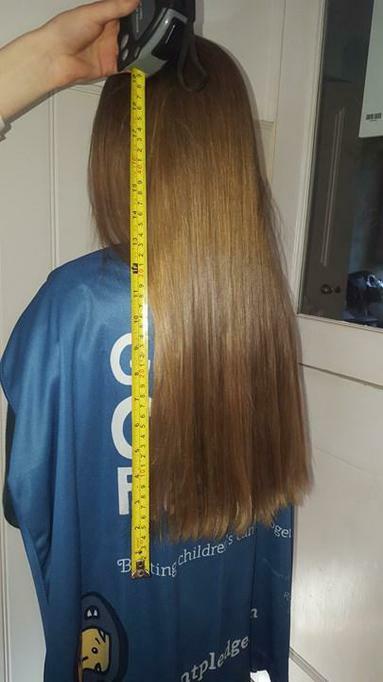 A year 4 pupil generously agreed to have 10 inches of her hair cut off to help raise funds for The Little Princess Trust which provides wigs for children that have suffered hair loss due to Cancer treatments or other illnesses. 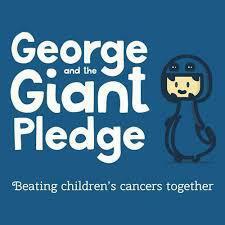 We are also fundraising for George and the Giant Pledge. 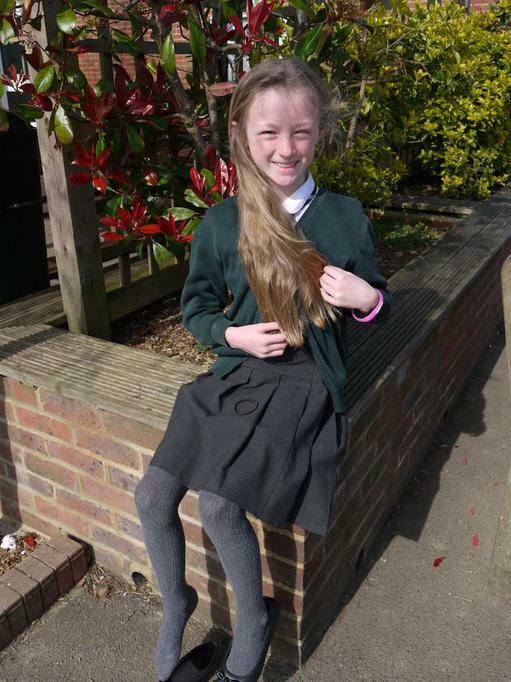 George is a four year old boy in Reigate who has been diagnosed with Cancer. His parents set up George and the Giant Pledge with a target of £100,000 and this target was smashed so they have raised the target by adding a zero to it. 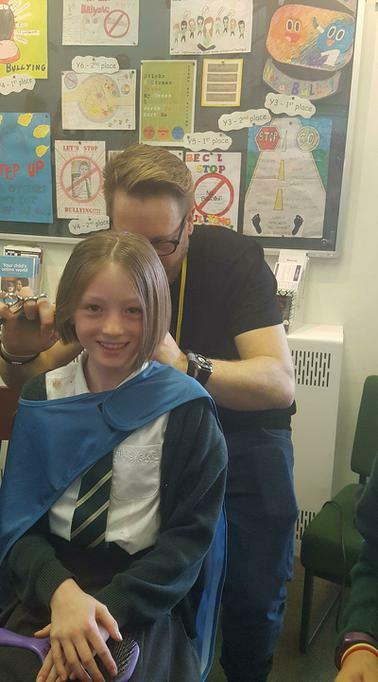 We would like to help them towards this target and all the funds raised are going to The Royal Marsden Cancer Charity who are providing the treatment for George.